At Jacoba Clothing, our wide range of dress designs includes something for every personal preference and body shape. And, best of all, each of our dresses can be manufactured in any of the 40 colours we have available. It is our aim to help all women find that special dress in the minimum amount of time, and by making the minimum amount of effort. 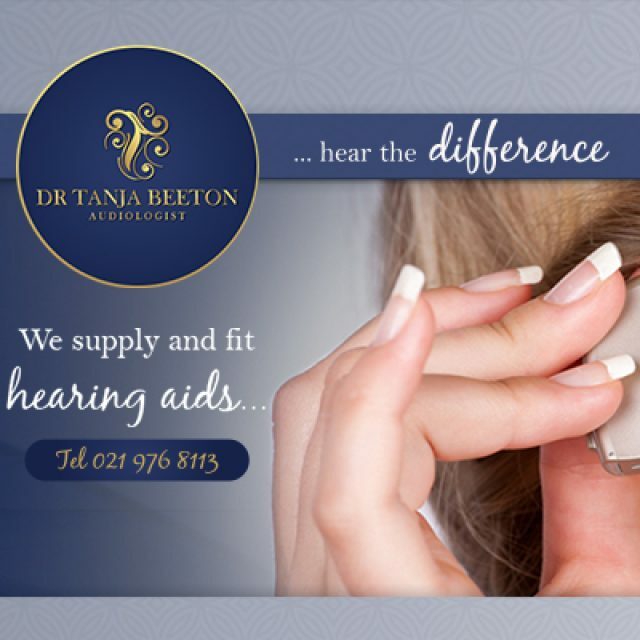 We can manufacture any dress, in any size from 32 – 48, and have it delivered to wherever required. Whether it’s for your bridesmaids, a wedding you’re attending, or a cocktail do, we have the perfect dress for you! 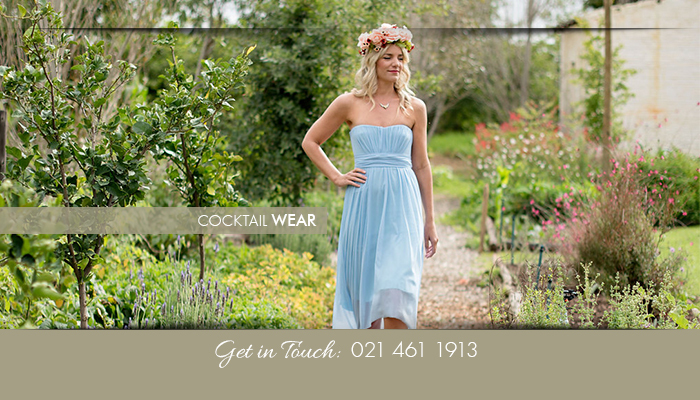 If you see something you love, you can place an order online, or you can visit our store in Woodstock to try on the dress. 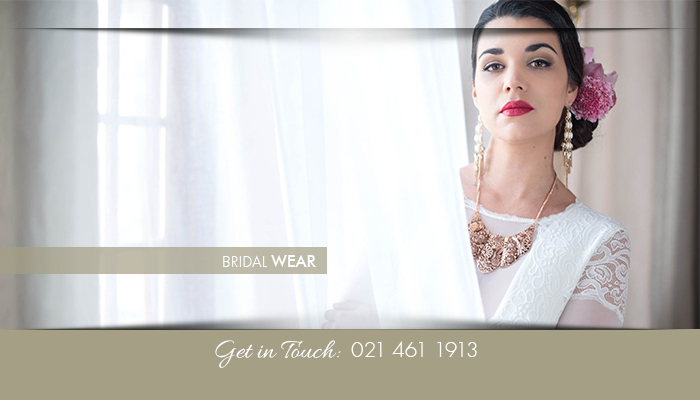 With our helpful and friendly team at your side, you can be sure that your dress will be ready in time for your event. 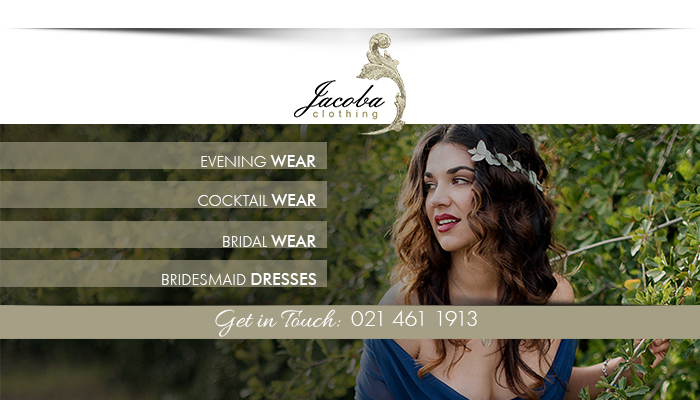 If you are not one for endless hours of shopping, especially not when having to find a dress for a special occasion, then Jacoba Clothing offers the ideal solution. We have a wide range of dress designs available, which clients can choose from, and we can also deliver these designs in up to 40 different colours. Manufactured to your measurements, you can be sure that your dress will fit perfectly and comfortably. 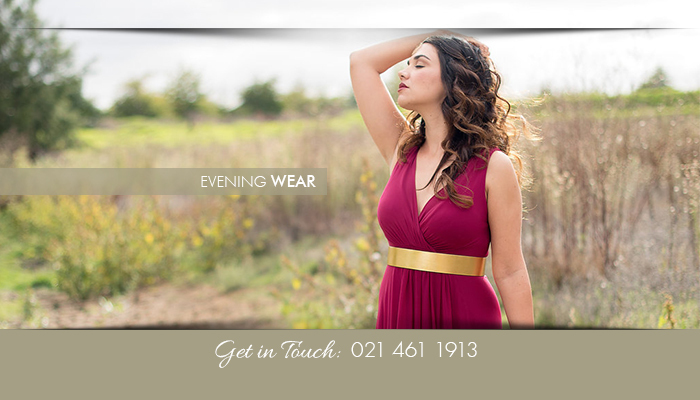 From classical to more modern designs, our dresses are ideal for almost any occasion. It takes only 3 simple steps to order your own Jacoba dress – just send us your dress style, your size, and your preferred colour, and we’ll do the rest. 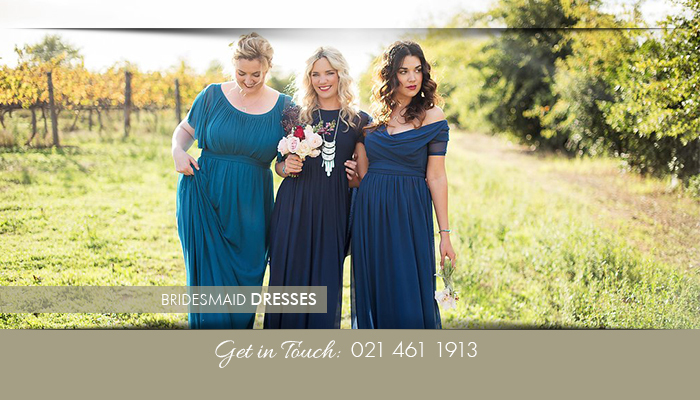 When your dress is ready, you can either arrange to have it delivered to your location of choice, or you can come and collect it at our store in Woodstock. 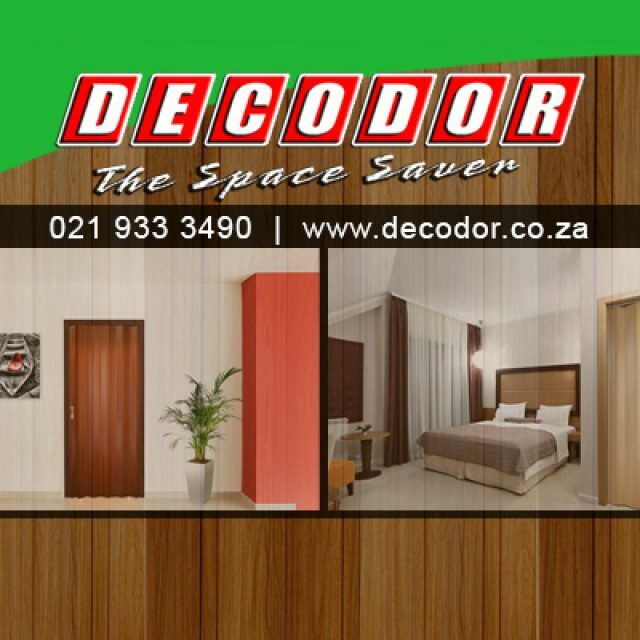 Don’t waste anymore time on finding the right dress for your body, simply browse through our catalogue and place an order. 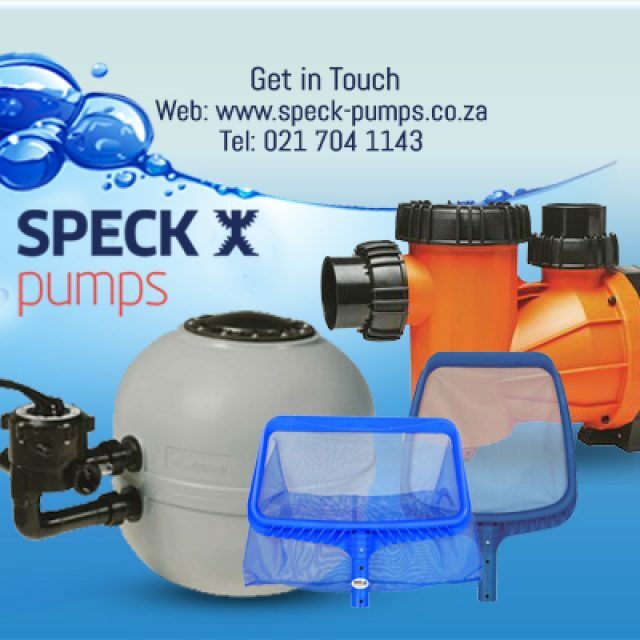 Contact us for more detail. 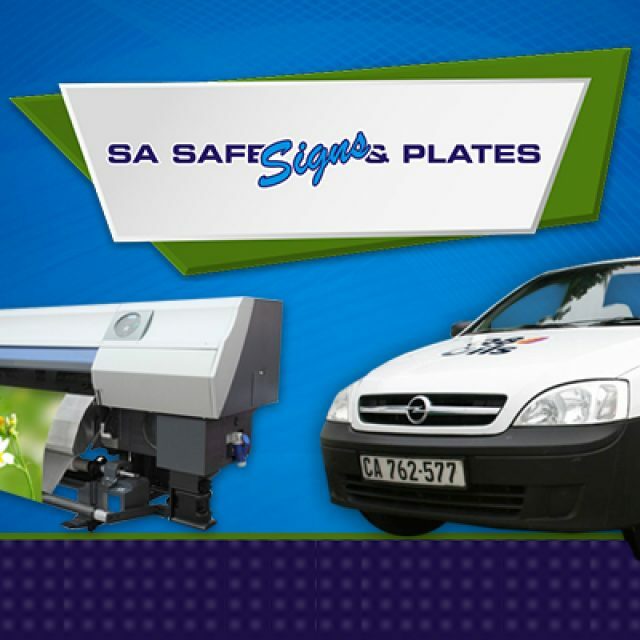 The SA Safe Signs & Plates team is the best in the business!